Local government and rural development minister, Kondwani Nankhumwa, on Thursday, September 20, 2018 visited the headquarters of senior chief Makhuwira at Livunzu in Chikwawa to cheer the chief who has been ill for some months. “I bring a message of goodwill from His Excellency President Professor Arthur Peter Mutharika. He (Mutharika) wishes you a speedy full recovery so that you can resume your normal duties and responsibilities,” said Nankhumwa, who was accompanied by government officials, paramount chief Lundu of Chikwawa and Nsanje, governing Democratic Progressive Party (DPP) governor for southern region, Charles Mchacha and second deputy speaker of Parliament, Esther Mcheka Chilenje, among others. According to his wife, the senior chief has been ill for some time. He has been hospitalized in Chikwawa and at Queen Elizabeth Central Hospital in Blantyre. before when he could not speak audibly,” the chief’s wife told journalists at their residence. installed as such, government recognized Makhuwira as senior chief. “The President wishes you a quick full recovery so that he can come here to officially install you as senior chief,” he said. Earlier, Nankhumwa conducted a whistle-stop political rally at Mkhathe in Chikwawa east constituency where he commended the people of Chikwawa for registering as voters in large numbers ahead of the 2019 tripartite elections. economic development not in the entire Shire Valley. food, including cooking oil, sugar and salt will commence next week “because President Mutharika will not allow that anyone dies due to starvation”. Governor Mchacha said the on-going construction of a modern road from Thabwa in Chikwawa through Fatima in Nsanje to Bangula is a manifestation that President Mutharika has the best interests of the people of Chikwawa and Nsanje at heart. 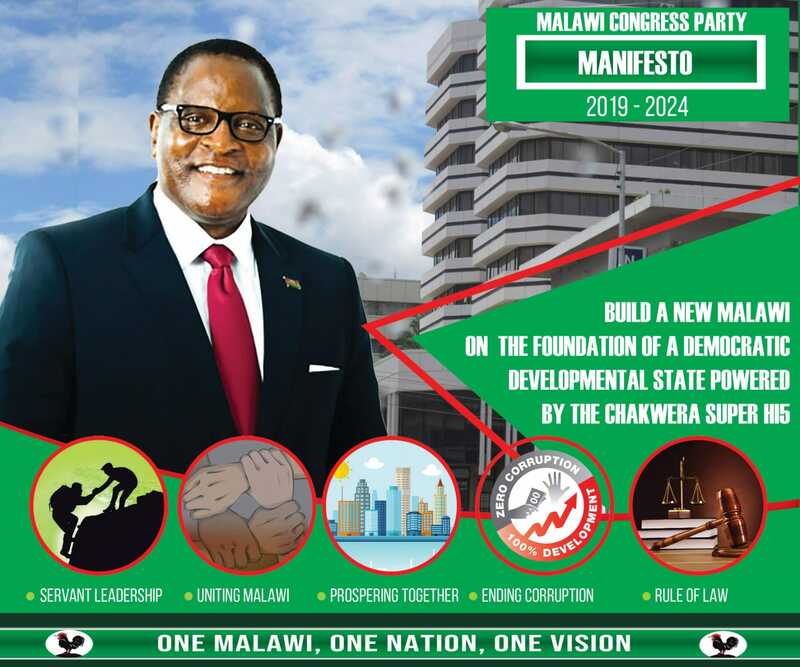 He said the road is of much economic significance and it is unbelievable that previous governments, including that of Malawi Congress Party (MCP), which ruled the country for 31 years neglected it. “I therefore request you to vote for President Mutharika and DPP MP and councillors in 2019,” said Mchacha, who introduced MP and ward councilor aspirants at the meeting. Chikwama has the power to swing political power and therefore can only be ignored by fools. Peter Mutharika should be spending his energy in the top 10 districts (based on number of voters) as opposed to wasting taxpayers money buy travelling to useless gatherings like UNGA. KAMPEENI KODI??????????????? So we had to cough our taxes for this trip. bwanji osangodziyendetsa kukaona madwale wa. koma zikukhala ngati zinali za cipani. security, malaya a dpp. ndikaesa mwati akudwala? ndiye copangila ngati nsonkhano wa cipani ndi cani. mabulutu inu. ndizoonadi munaba setifiketi inu. basi nkhani munangoikhalila koma LUCIUS BANDA munamukwenyatu!!!!!!!!!!!!!!!!!!!!!!!!!!!!!!!!!!!!!!!!!!!!!!!! !